At Hawk Creek Country Club, we believe in playing golf the way we live our lives – less frantic than in the big city, for enjoyment rather than a race against the clock, and always with our family and friends. We are a small town course, but we’ve got a big heart. 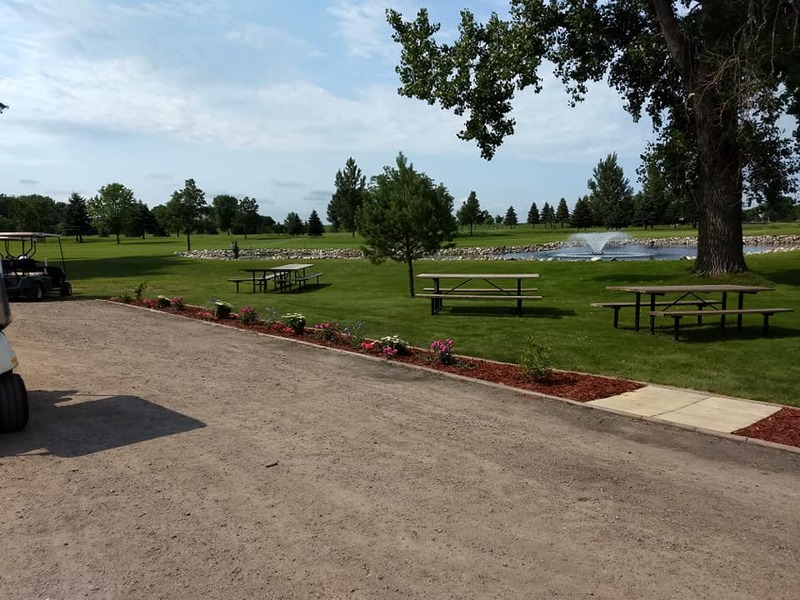 If you’re looking for a great place to enjoy golf, come to Hawk Creek Country Club! We’d love to have you for a round or as a member in 2017. Our prices are very affordable, especially in comparison to other area courses. The success of Hawk Creek Country Club was built on friendships and families, and it remains a great place to spend quality time with your buddies or your spouse and kids. 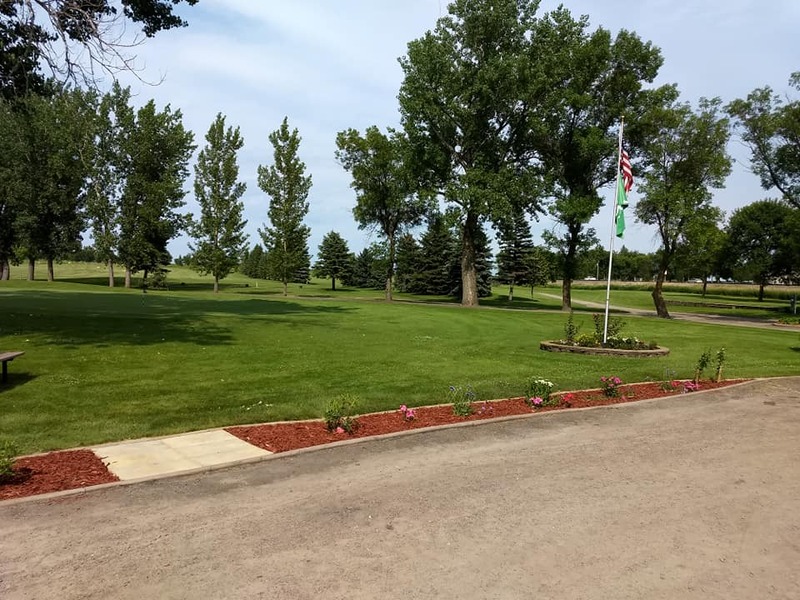 Located in friendly Raymond – only 10 minutes from Willmar – Hawk Creek Country Club was built to be a challenge for experienced golfers, but was also framed with beginners in mind. Our beautiful par 36, 9-hole course offers golfing enjoyment at any level. It also includes a full-size driving range and putting green, as well as a fully stocked clubhouse. Hawk Creek Country Club also offers free wireless internet access in the clubhouse! 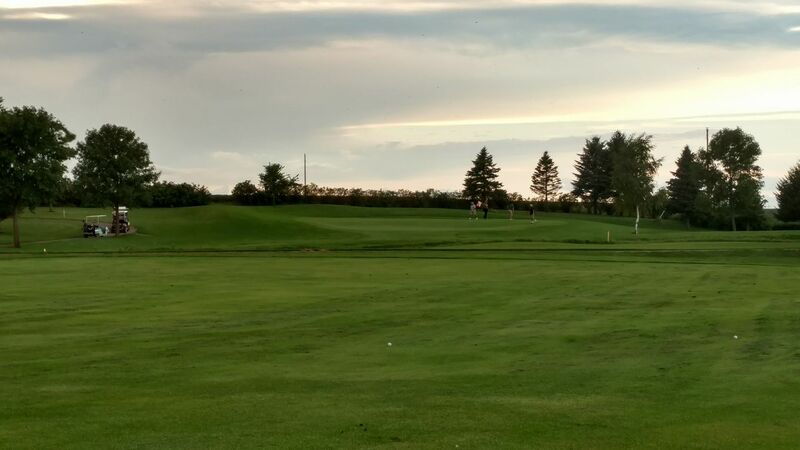 We offer a convenient location, affordable cost, and friendly golf experience – something your whole family and your golfing buddies can enjoy. You can play 9 holes for only $16 and 18 holes for only $26. On weekdays before 10:00 a.m., we offer our Early Bird Special of 9 holes for $12 or 18 holes for $22. We also honor local golf cards. We invite you to join us for our Wednesday Morning Senior Scramble which starts at 9:00 a.m., or our popular Thursday Night Scramble which starts at 5:30 p.m. sharp – register by 2:00 p.m. on Thursdays – and our frequent tournaments and Golf League which keep the course hopping all summer long. In Raymond, we sincerely believe that golf is for fun, so bring your family and friends and see what we mean. 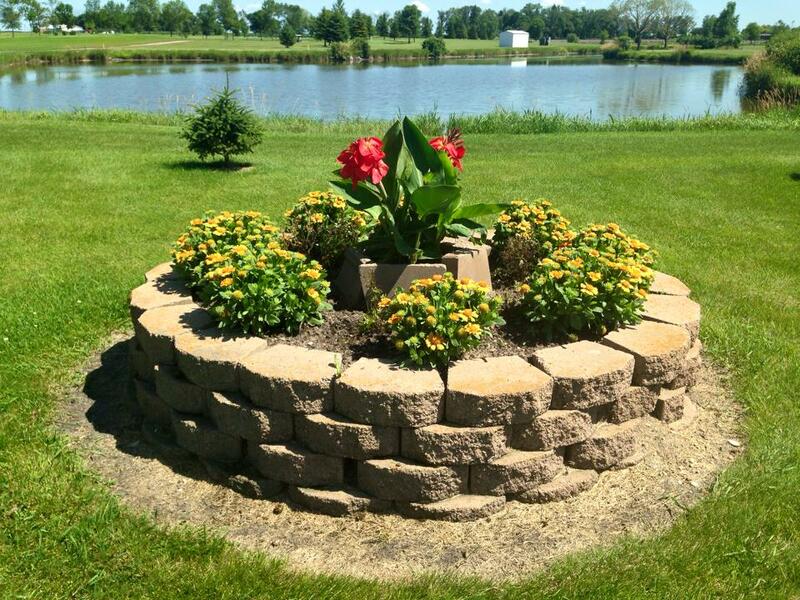 Call (320) 967-GOLF and set up a tee-time now, or take some time to explore the site and learn more about us. Welcome to Hawk Creek Country Club! We hope you enjoy your rounds! Our Pro Shop features golf accessories and golf balls. The driving range is available seven days a week – a single season range pass is only $120! MGA handicaps and in-house handicaps are also available for $36 and $18, respectively. Our friendly staff is willing and able to help you organize your company- or church-sponsored tournaments, from choosing a date and time to catering the food to setting up payouts and flighting. We have hosted extremely successful outings with Citizens Alliance Bank of Clara City, Refuge Church of Willmar, the Raymond Christian Education Society, Habitat for Humanity, and many others. Please call (320) 967-GOLF to schedule your company or church-sponsored tournament – we’ll do whatever we can to make your event a success! 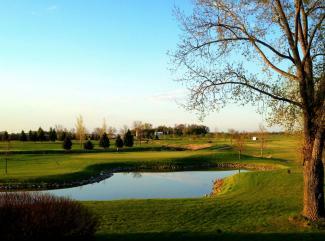 In addition, the upstairs of the clubhouse is available for private parties, groom’s suppers, class reunions, and more. Dozens of groups each year enjoy the scenic setting, affordable cost, and golf course and bar amenities by hosting a party in the clubhouse. If you’ve got a reunion or wedding coming up, please call (320) 967-GOLF to reserve the upstairs.